Online dating is a great way to meet African Muslims. 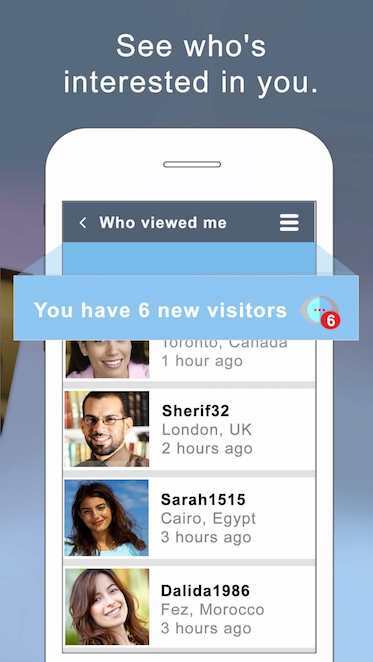 You can screen potential love interests, chat with them before agreeing to go on a date and meet. Hopefully things will go well! 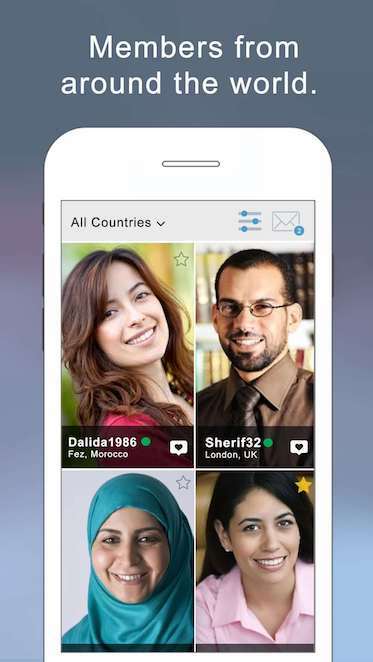 Go ahead, join other African Muslims looking for online dating on buzzArab.